This post sponsored by Proximo Spirits and is intended for audiences over the age of 21+. Please drink responsibly. All content and opinions expressed are my own. 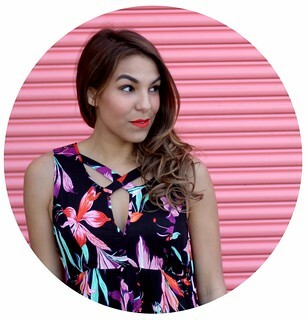 Thanks for supporting those who support Style-Wire.com. Do you feel that slight chill in the air? Fall is slowly creeping up on us here in New England and I'm desperately hanging on to summer. I booked a weekend getaway to Camden, ME this past weekend to do just that and while gorging myself on sunshine, sea air, and fresh Maine lobster, created this tequila cocktail that I think perfectly captures the essence of these soon-to-be-distant days. 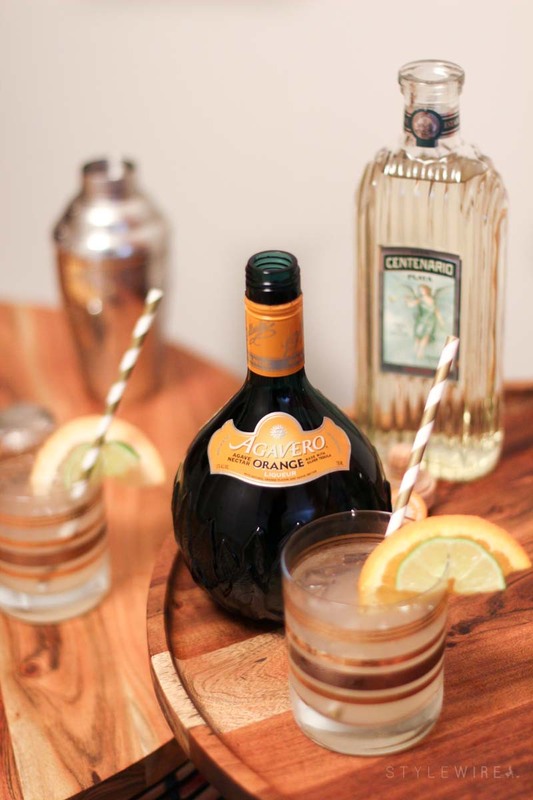 The key ingredient in this drink is a solid orange liqueur; I used Agavero Orange made with silver tequila and agave nectar alongside Gran Centario Plata Tequila. 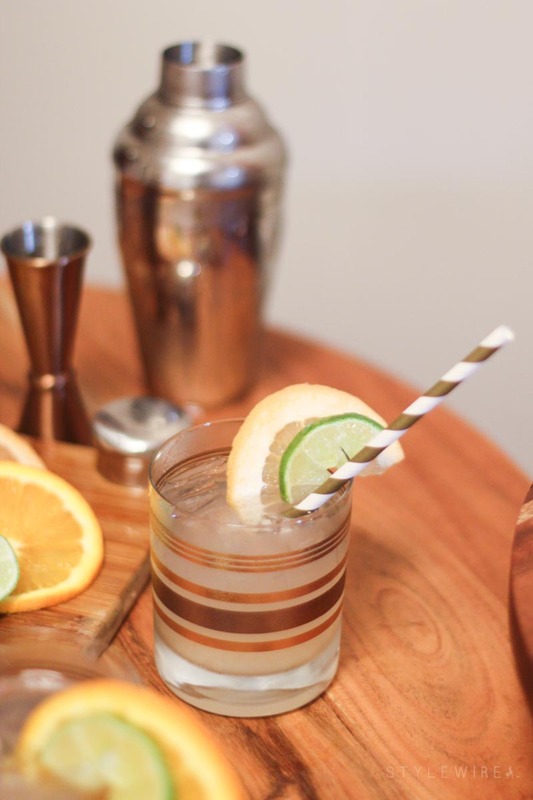 This drink sips smoothly on a temperate evening on the patio. We enjoyed it fireside at Whitehall Inn with a slight chill in the air and it was refreshingly bitter, just like the end of summer... Details about my trip, including the world's best lobster and my stay at this adorable Lark Hotel are coming soon to the blog but in the meantime, I encourage you to whip up this margarita inspired cocktail before the leaves finally hit the ground. 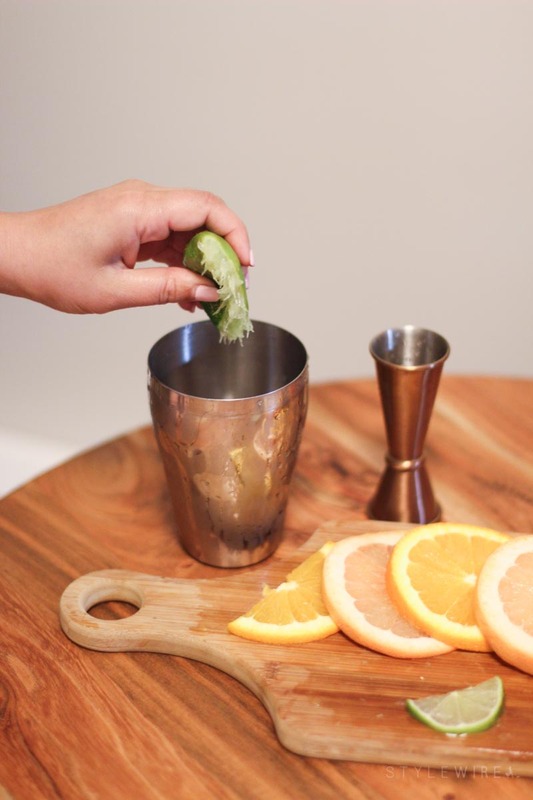 To Prepare: Shake lime juice, tequila, and Agavero Orange vigorously in a cocktail shaker with ice. 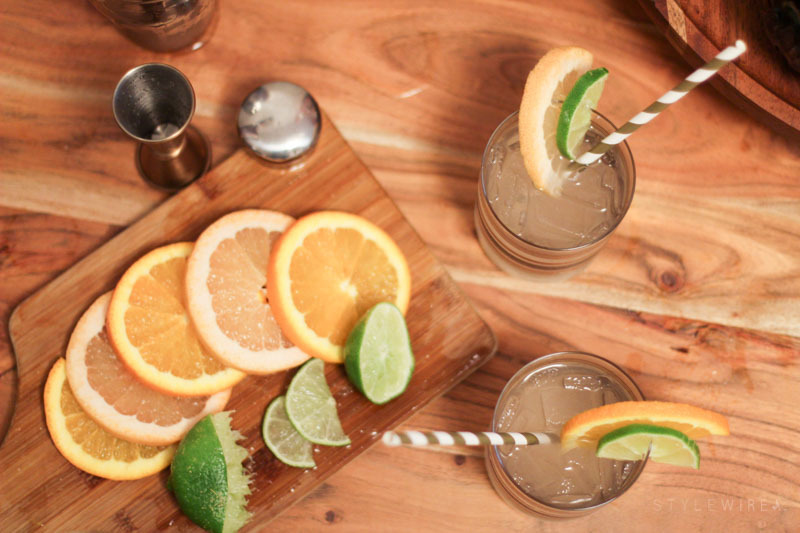 Pour over fresh ice, add grapefruit seltzer, garnish with grapefruit, lime, or orange slices or peel and enjoy. Best served outdoors.